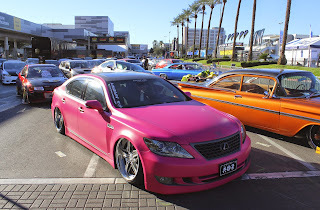 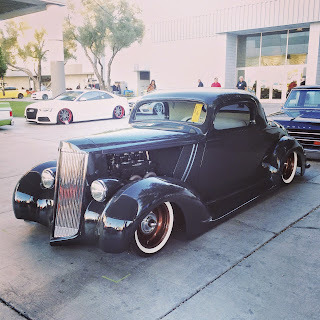 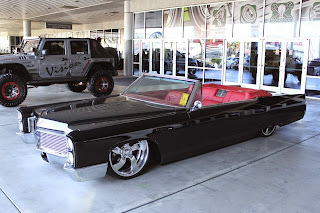 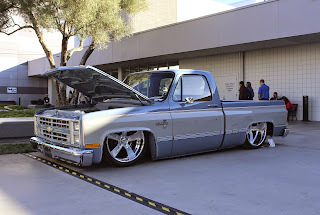 Last week was the SEMA Show in Las Vegas, NV. 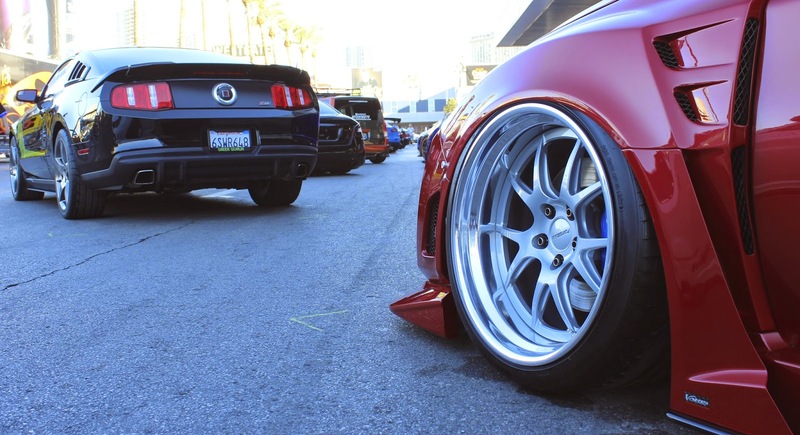 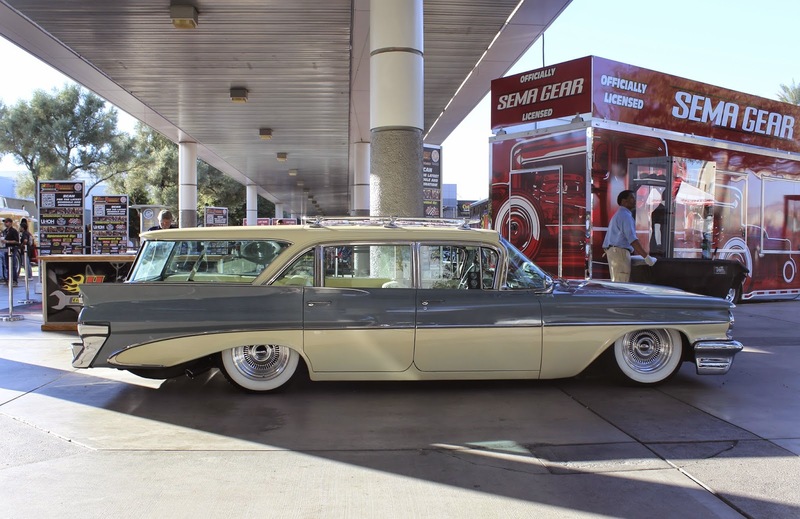 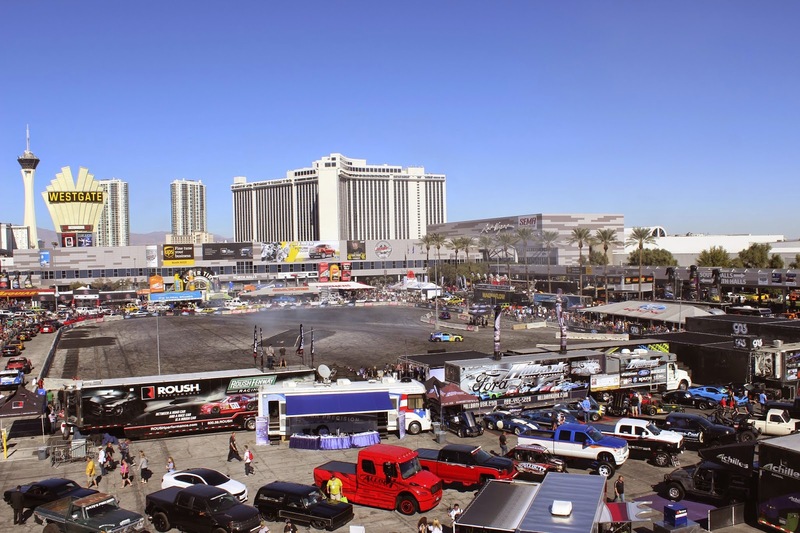 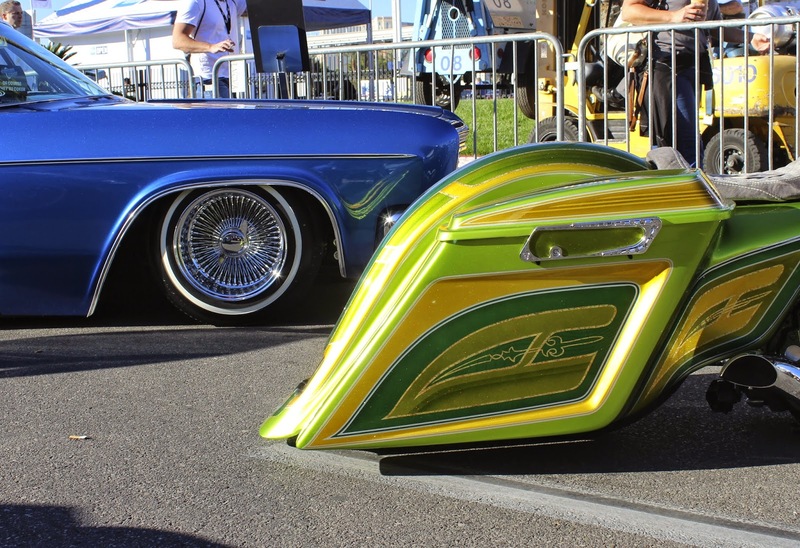 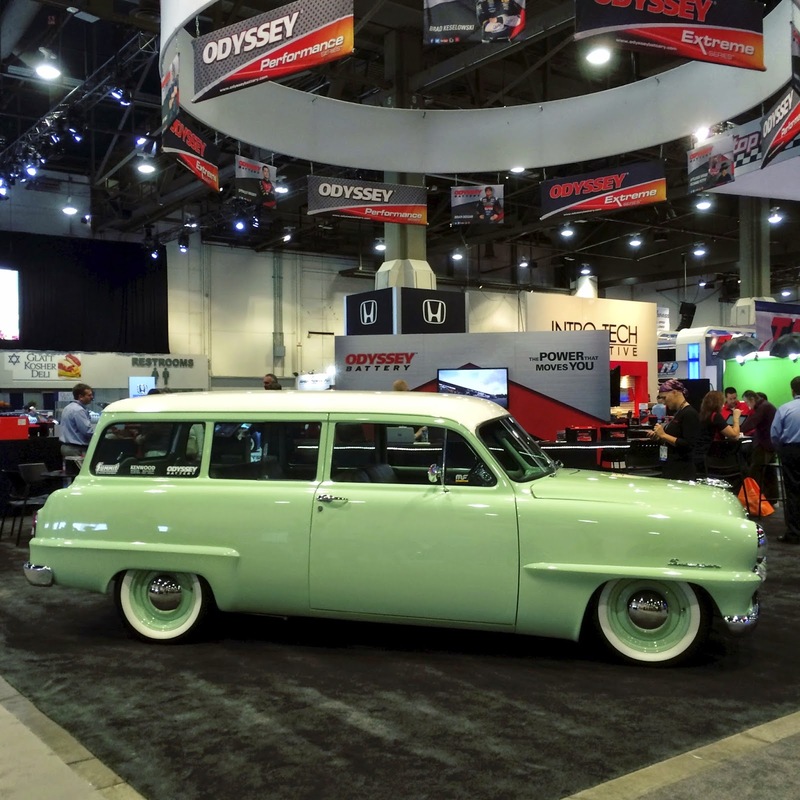 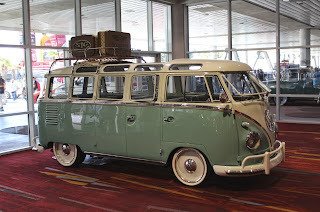 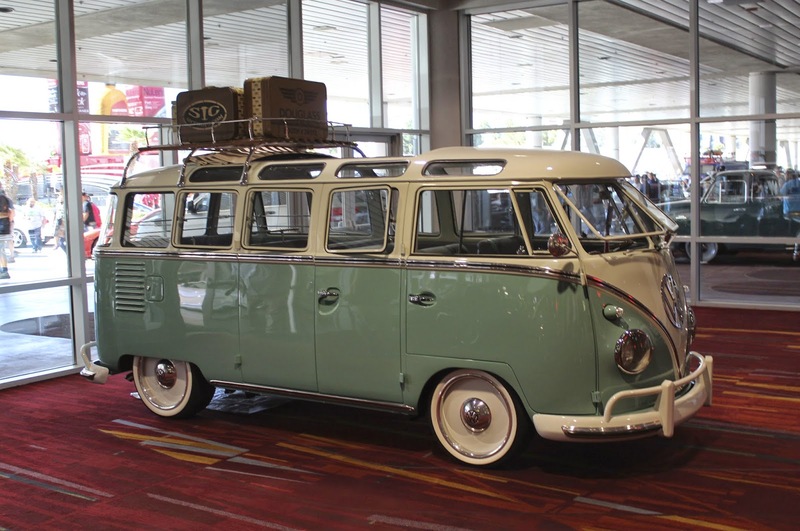 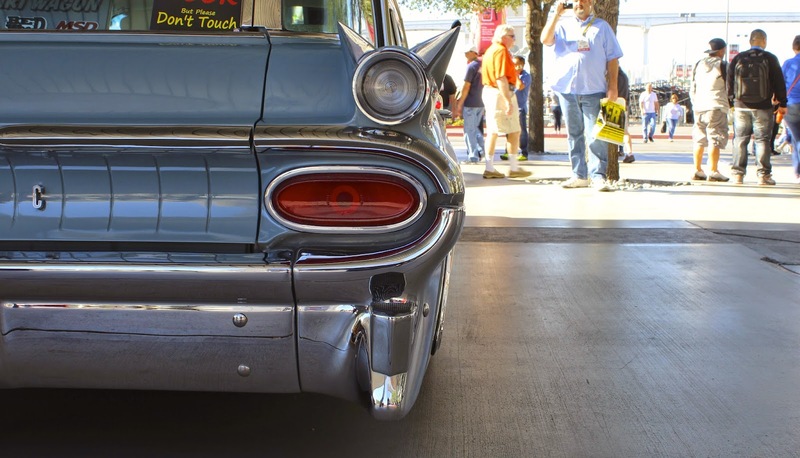 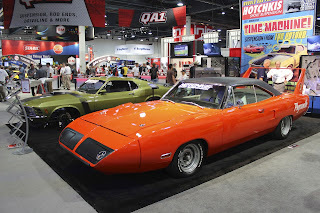 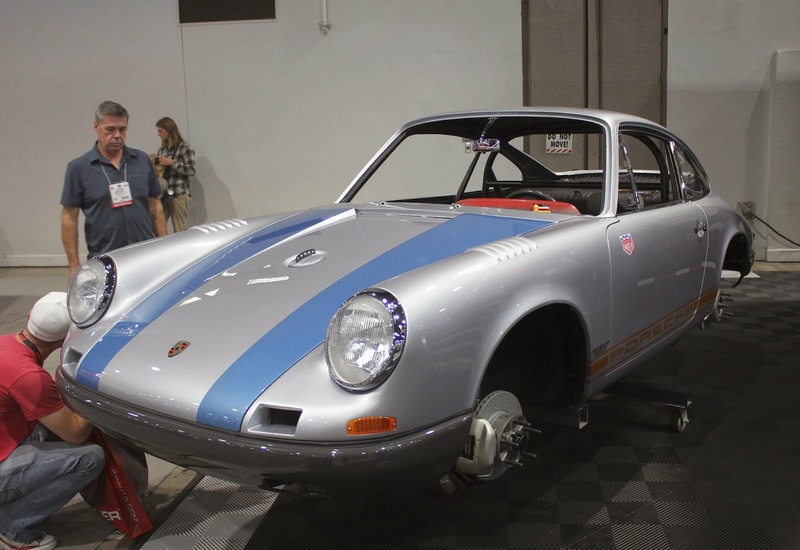 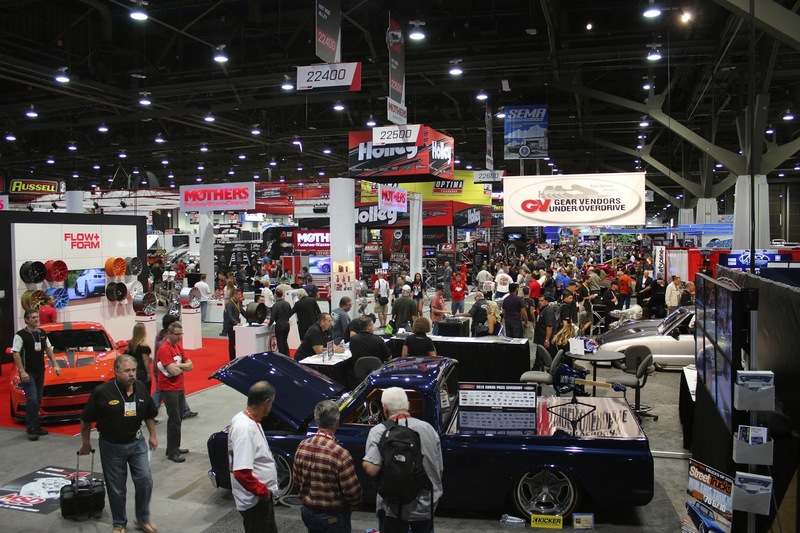 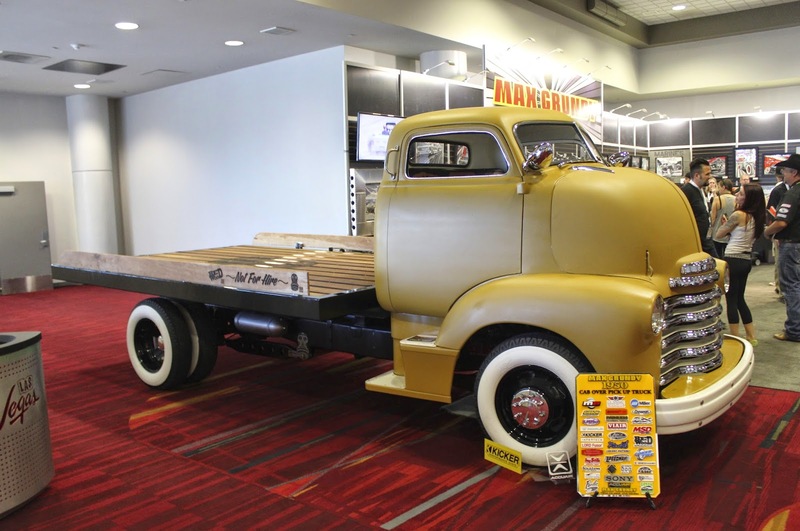 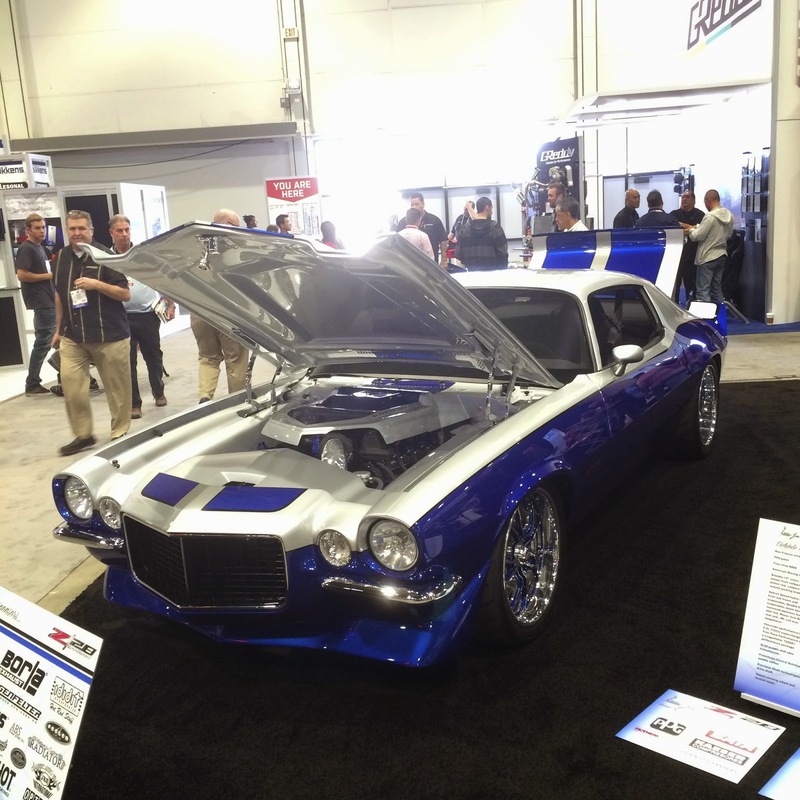 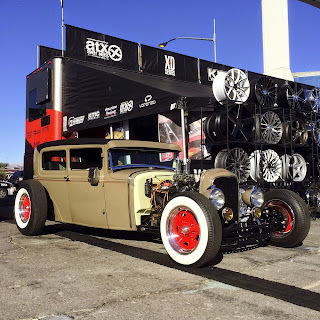 The SEMA Show is the ultimate car show and trade event for automotive enthusiasts. 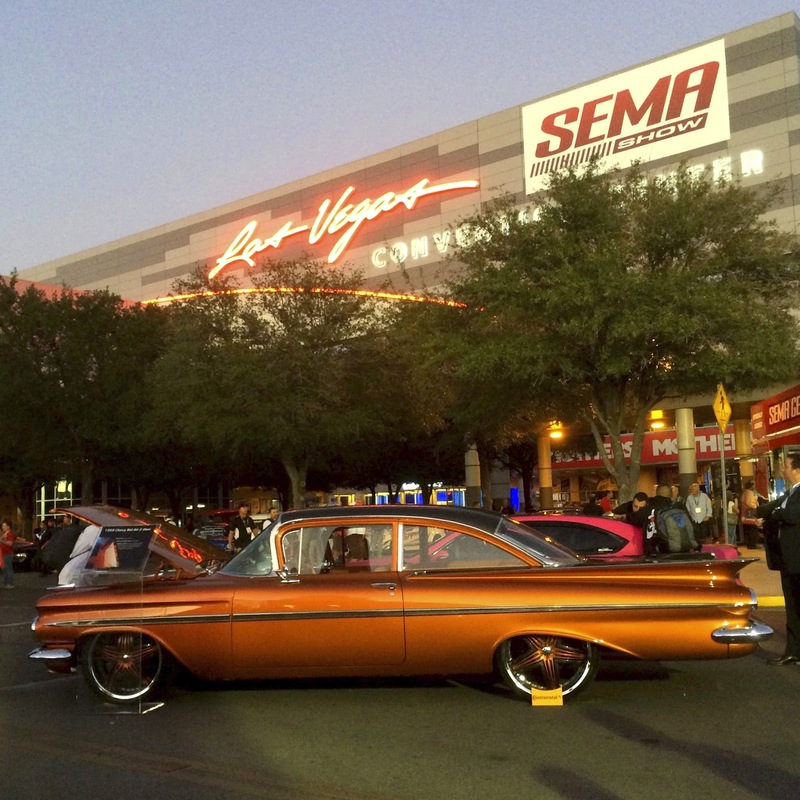 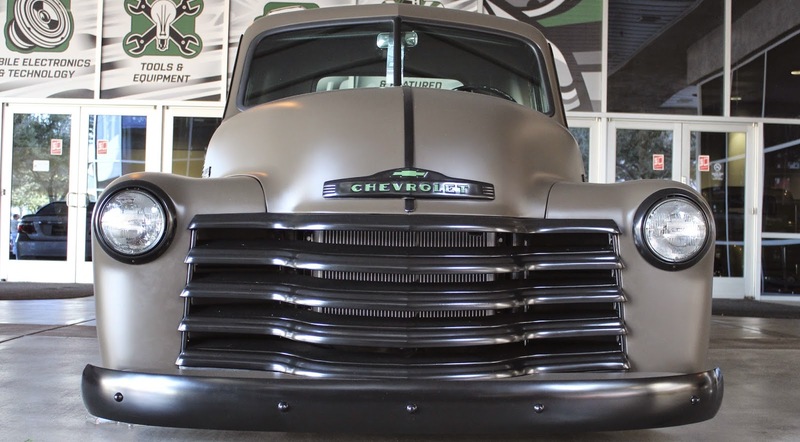 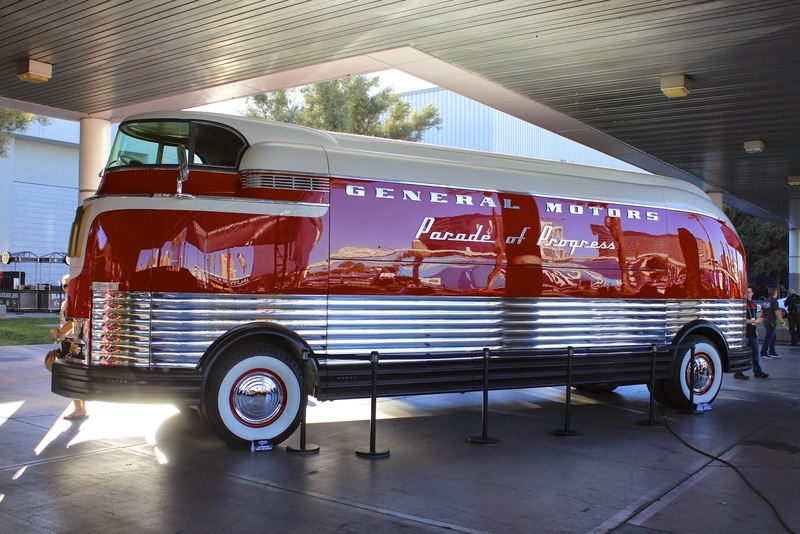 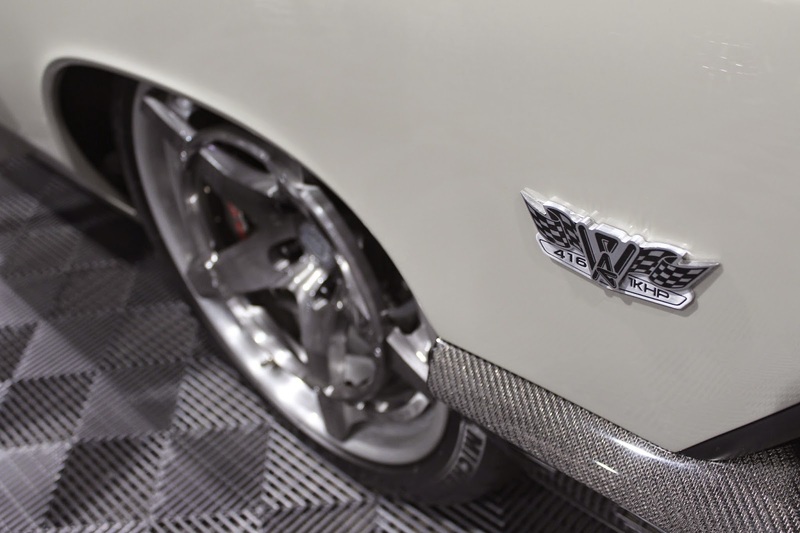 From exotic cars to hot rods, there is something for every gearhead at the SEMA Show. 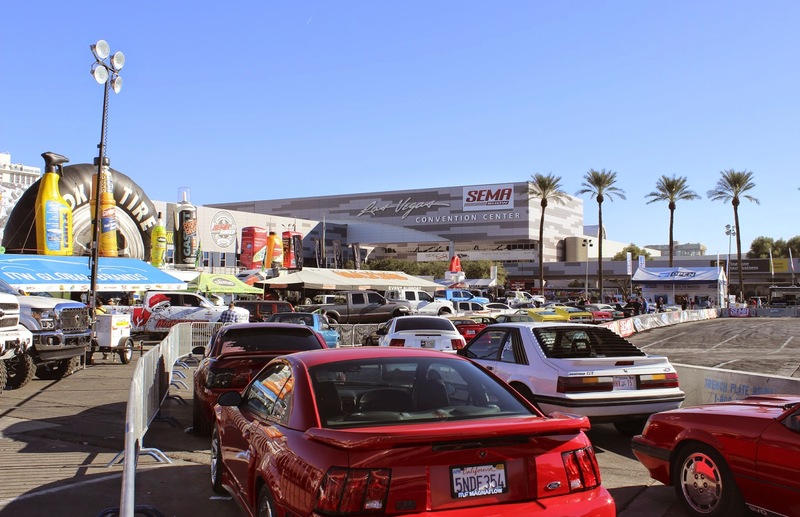 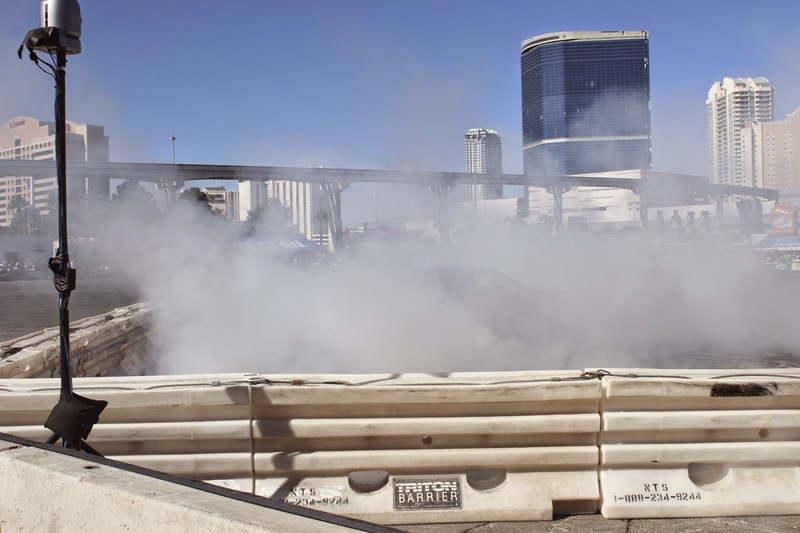 1,000s of vendors and 1,000s of spectators take over the Las Vegas Convention Center for four days. 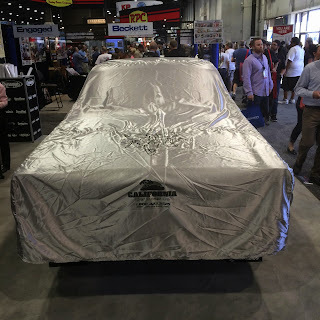 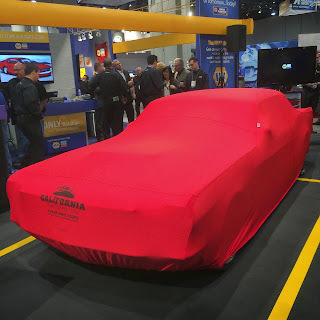 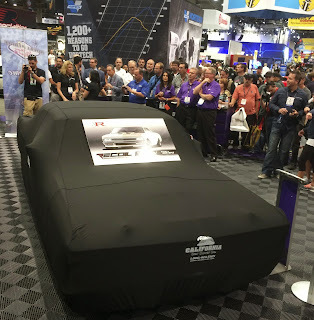 The first day of the SEMA Show is all about vehicle debuts for California Car Cover and me. This year we had a number of customers unveiling vehicles at this year's show. 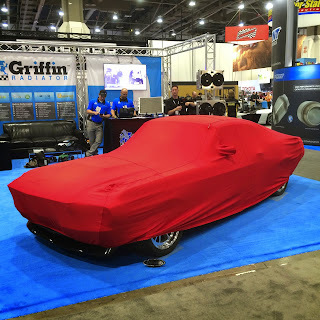 I know everyone was excited to see the latest builds from Pure Vision, Ringbrothers, and many others, but I always love to see our custom fit covers on this cars. 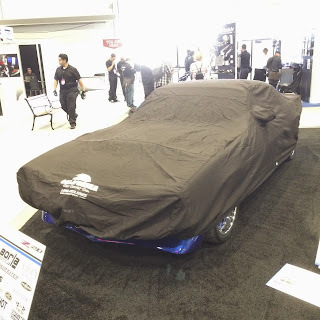 Our friends at CW Restoration Shop unveiling a 1968 Ford Mustang first thing on Tuesday morning. 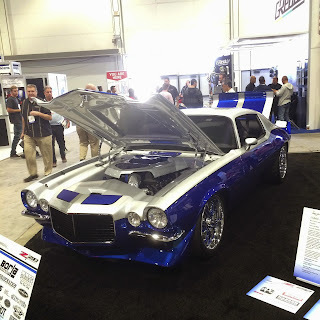 Kelly and Son built a custom 1970 Chevy Camaro that was also unveiled on Tuesday morning. 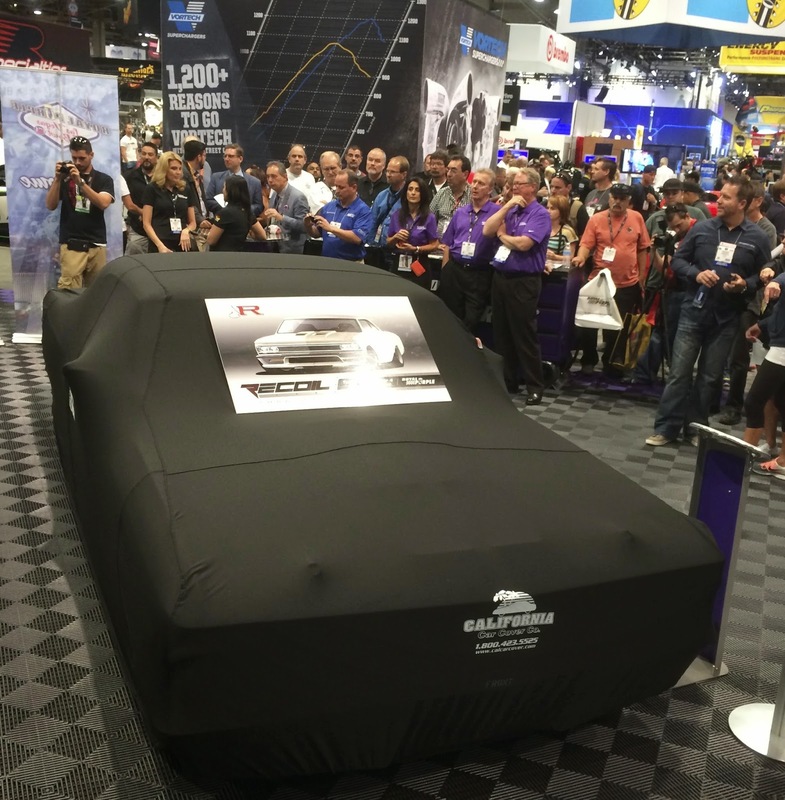 For the past few years, California Car Cover has been working with Steve Strope and the crew at Pure Vision. We are always impressed with the vehicles that this company produces each year. 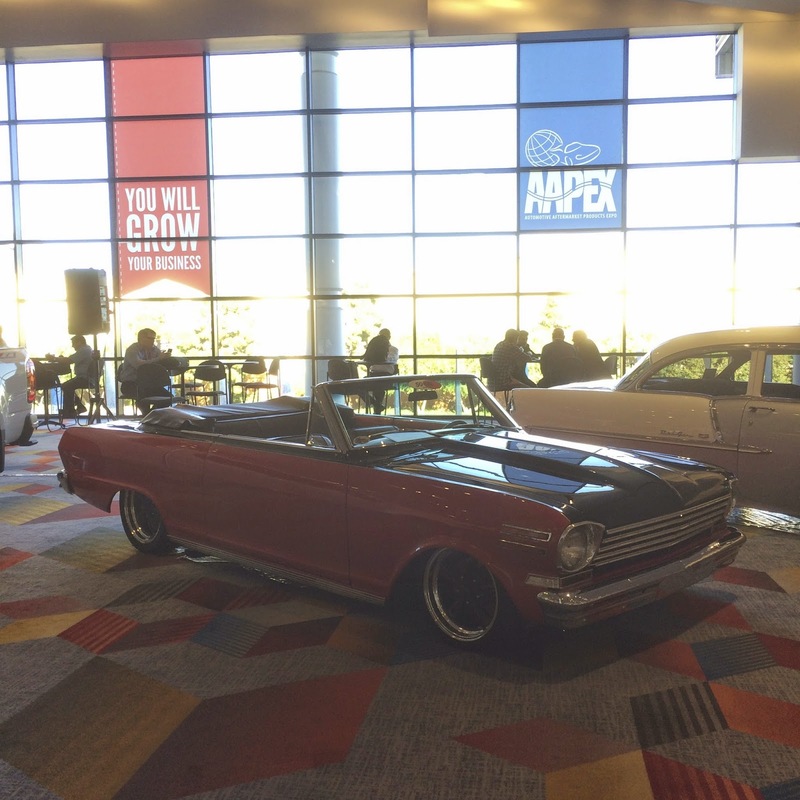 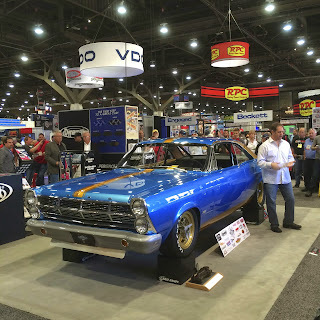 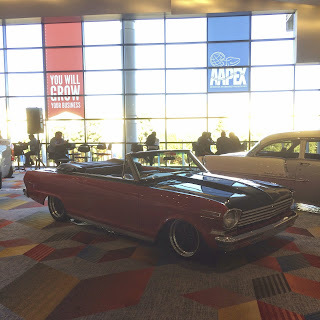 Their Ford Fairlane attracted a lot of attention all week and also won the Ford Design Award at the SEMA Show. 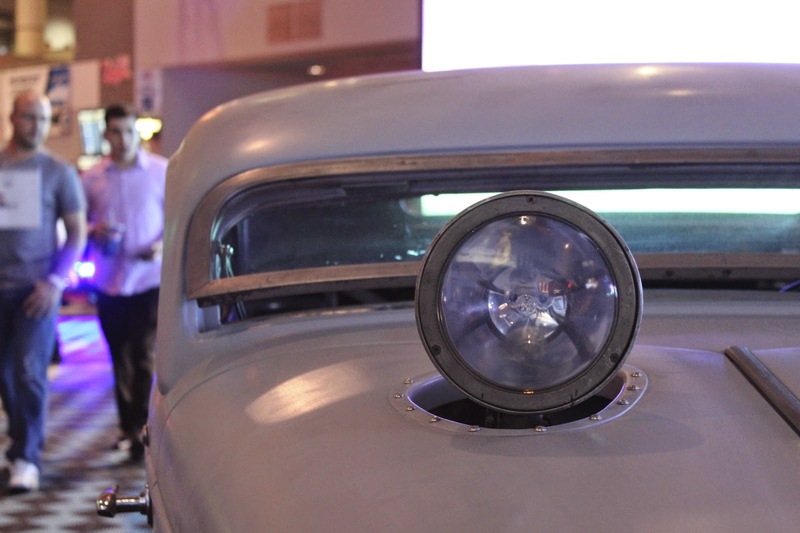 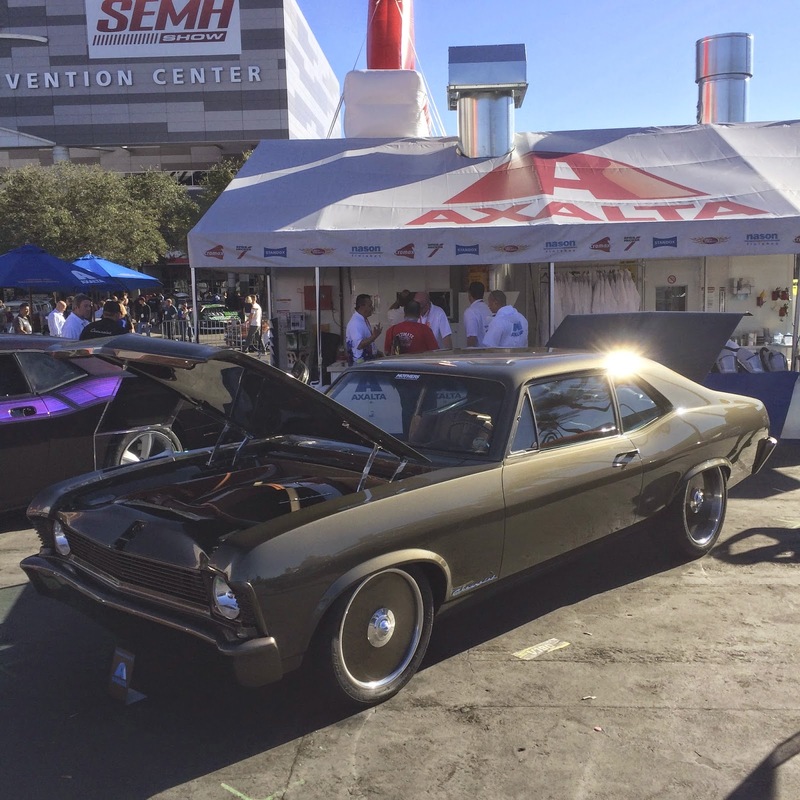 One of the largest debuts at each SEMA Show is the always at the Royal Purple booth with Ringbrothers. 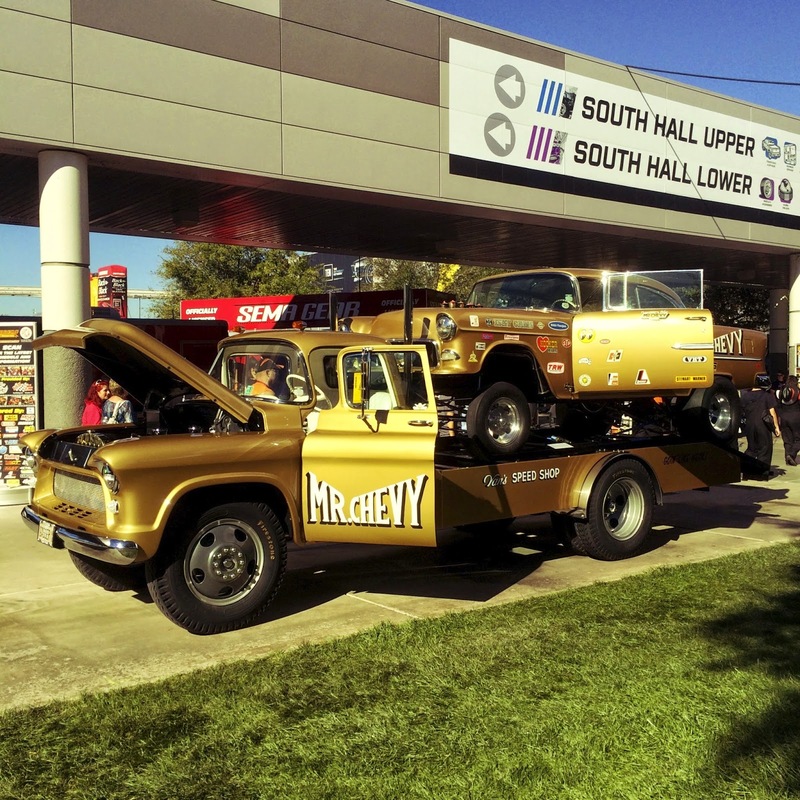 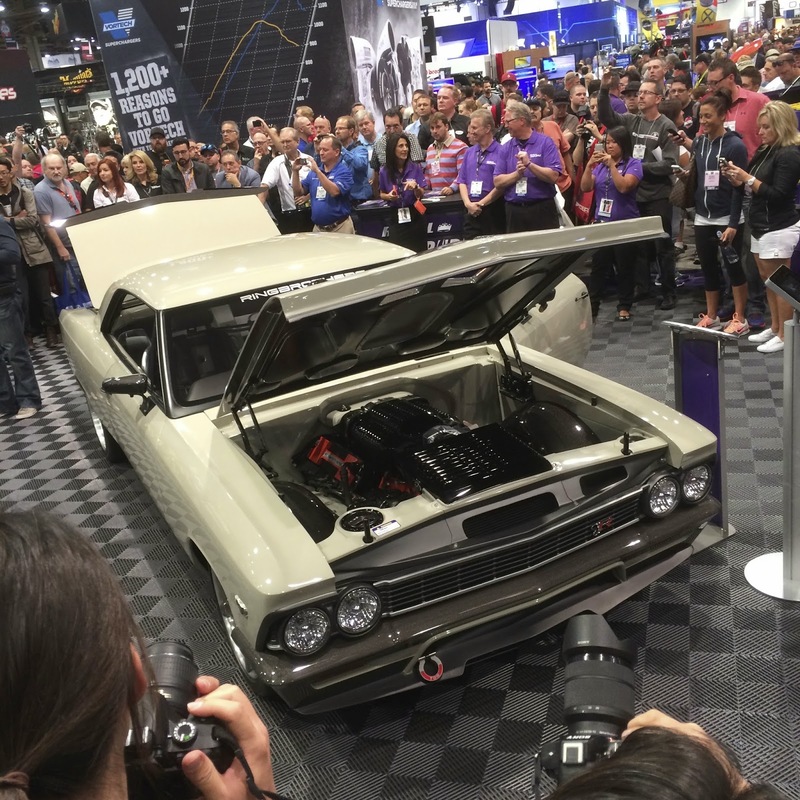 The Recoil Chevelle was unveiled on Tuesday afternoon to a large crowd at the booth. 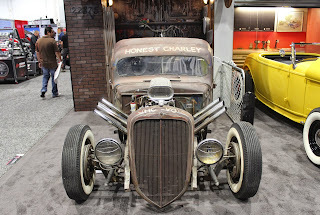 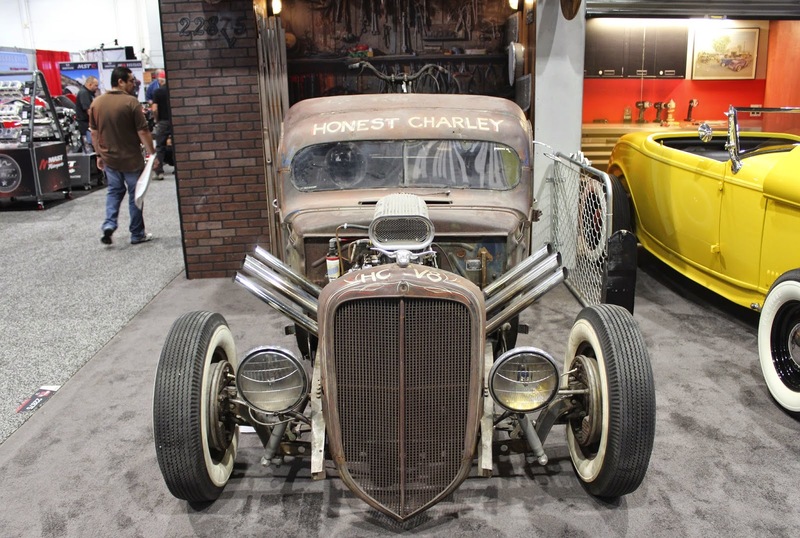 Carlson Hot Rods unveiled another vehicle at the NAPA booth again this year. 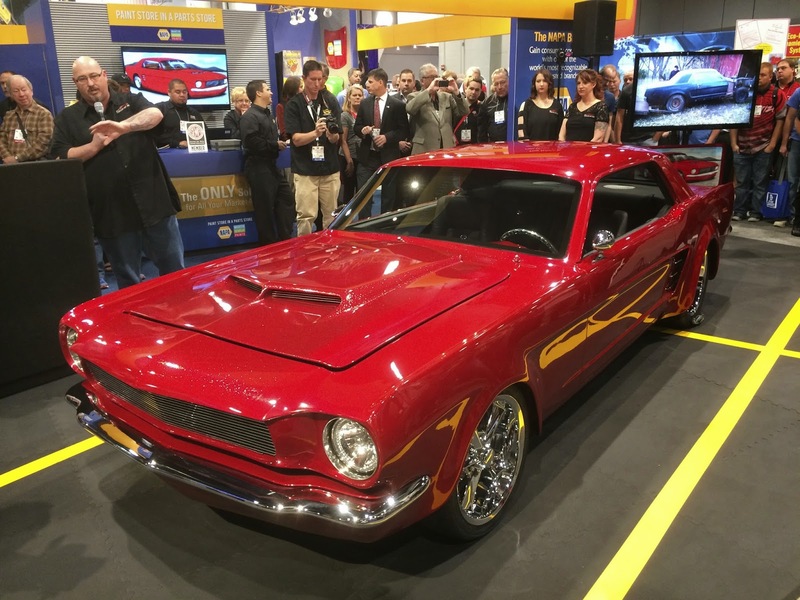 This time around they debuted a custom 1966 Ford Mustang. 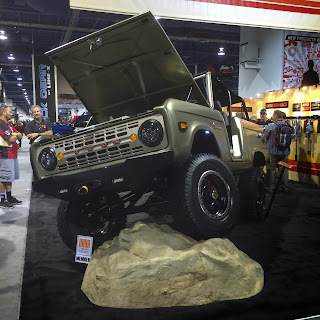 Another great looking Ford Bronco from our friends at ICON. 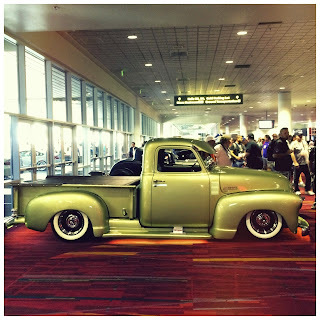 This Ford pickup from OTG Designs was one of the coolest trucks at the show. 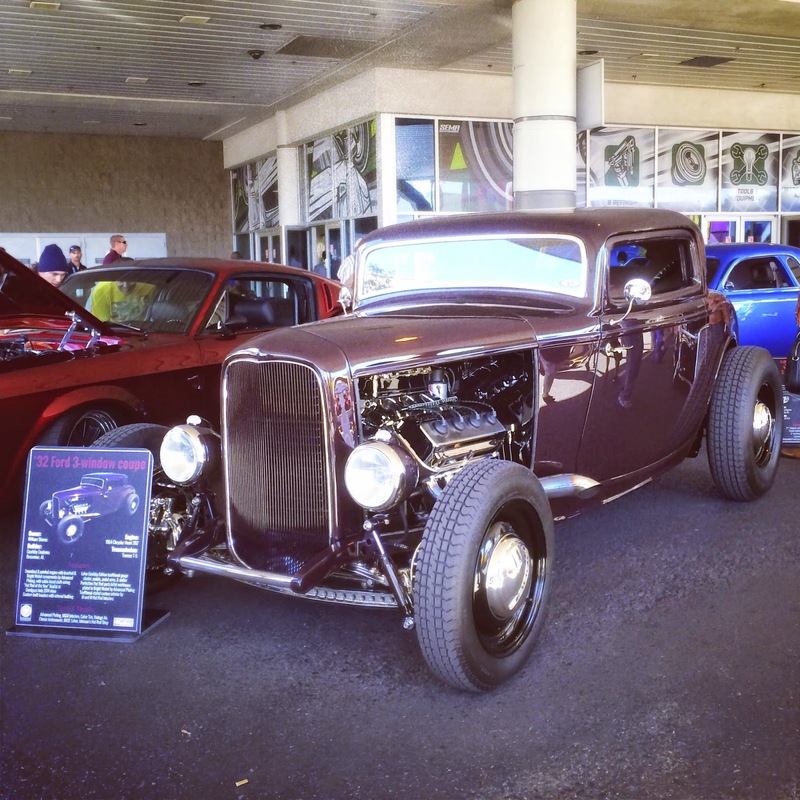 Our friends at Goolsby Customs built this clean '32. The crew at Kindig-It built a few cars on display at the SEMA Show including this custom Dodge Sedan. 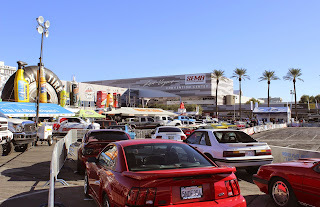 The Ford booth always has a large crowd and a ton of custom cars. 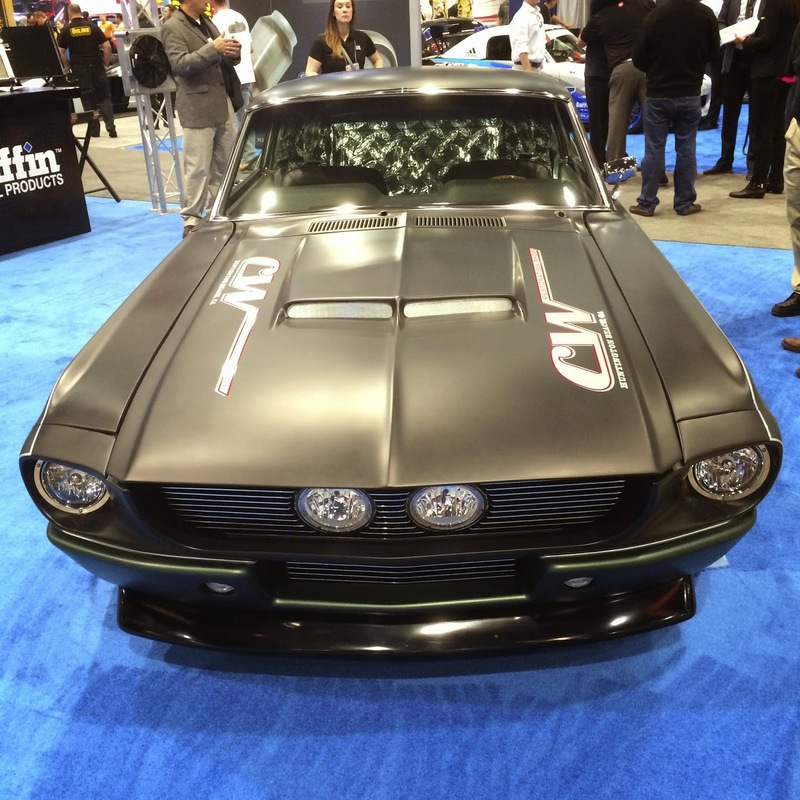 With the new 2015 Ford Mustang and F-150s generating a lot of interest, there were plenty custom models at the SEMA Show. 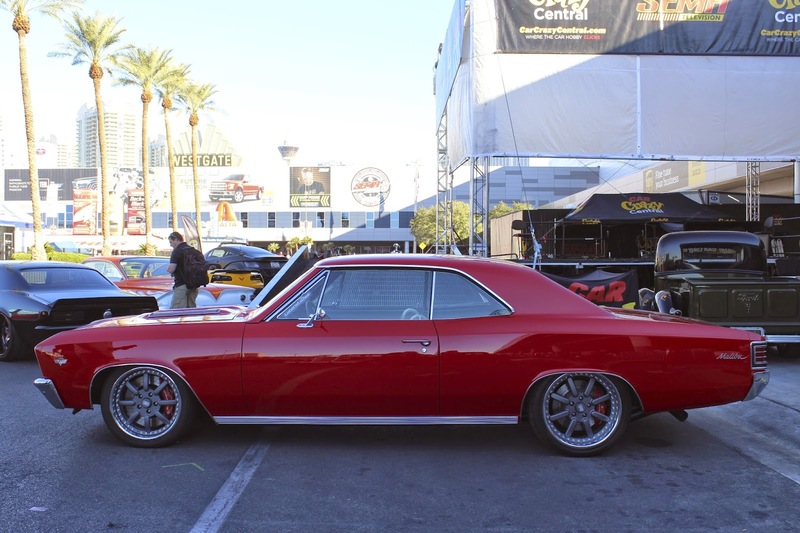 Nice Chevelle in the Car Crazy area. Another impressive restoration from the Kindig-It crew. 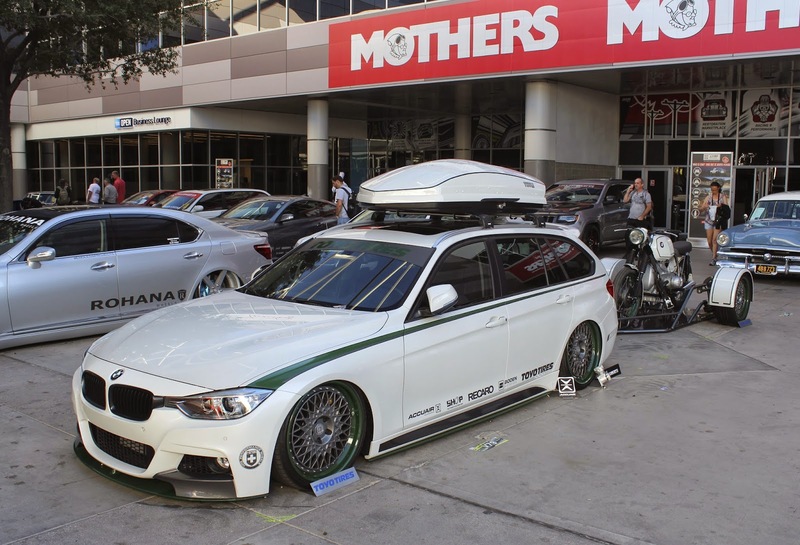 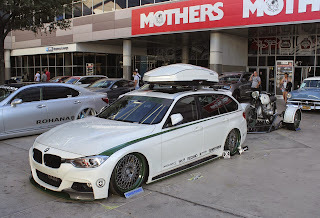 Cool BMW station wagon with a BMW motorcycle. 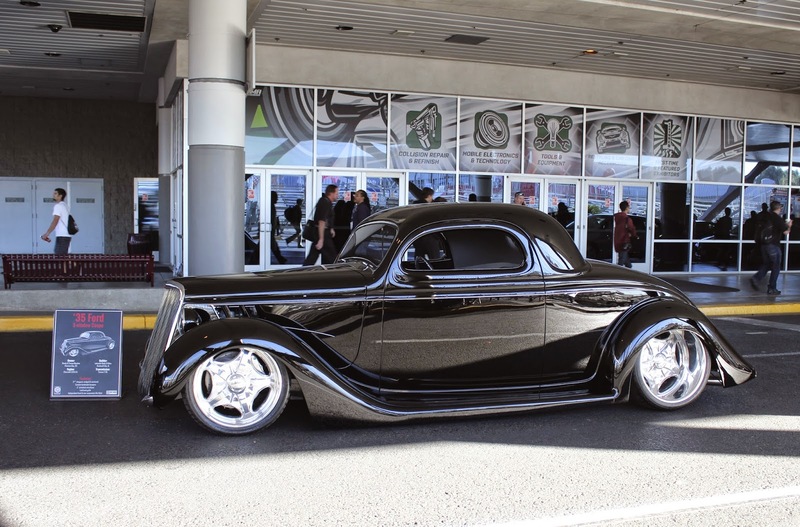 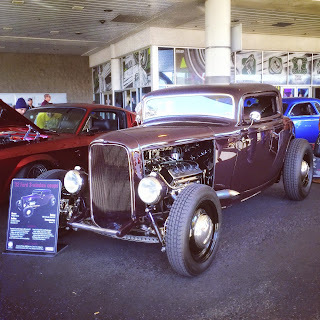 The pavilion in front of the Las Vegas Convention Center is always packed with tons of custom cars. 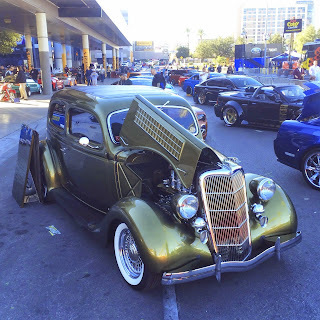 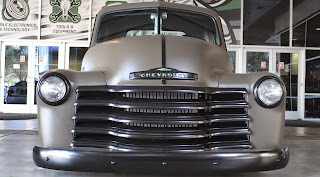 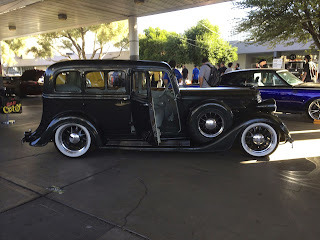 You can see from the photos that their were plenty of European cars, lowriders, muscle cars and more. 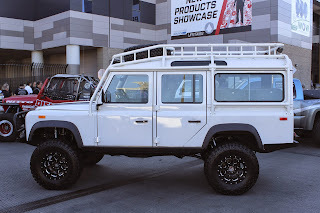 Nice Land Rover restoration done by the crew at Galpin Auto Sports. 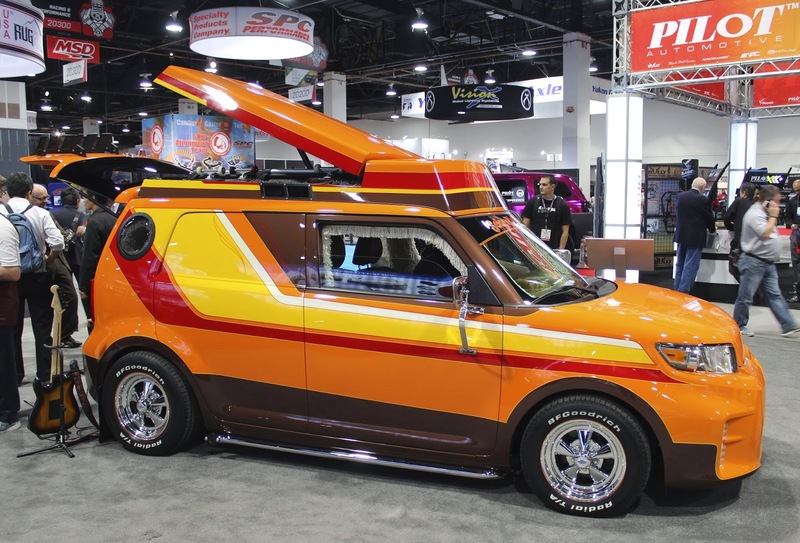 The shaggin' Scion! 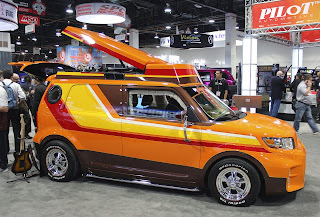 This Scion was a throwback to the 70's short vans with shag carpet trim, round windows and an 8-track player. Just one of the three halls at LVCC packed with people and vendors. 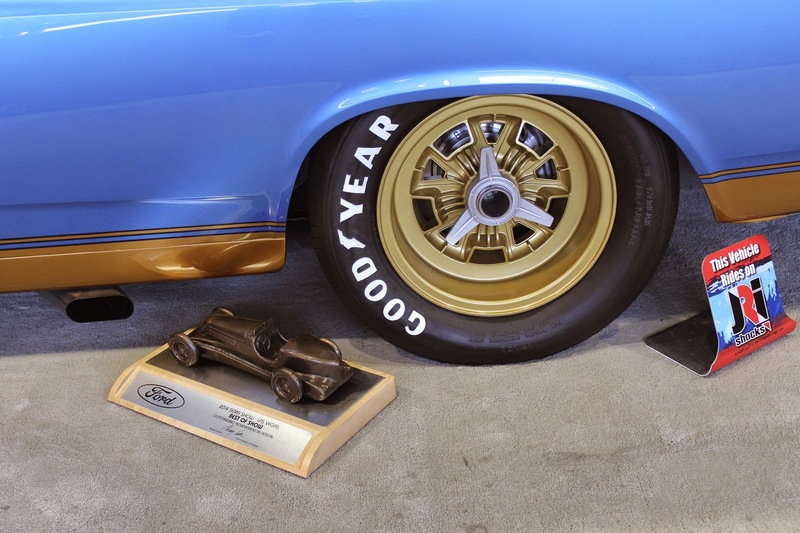 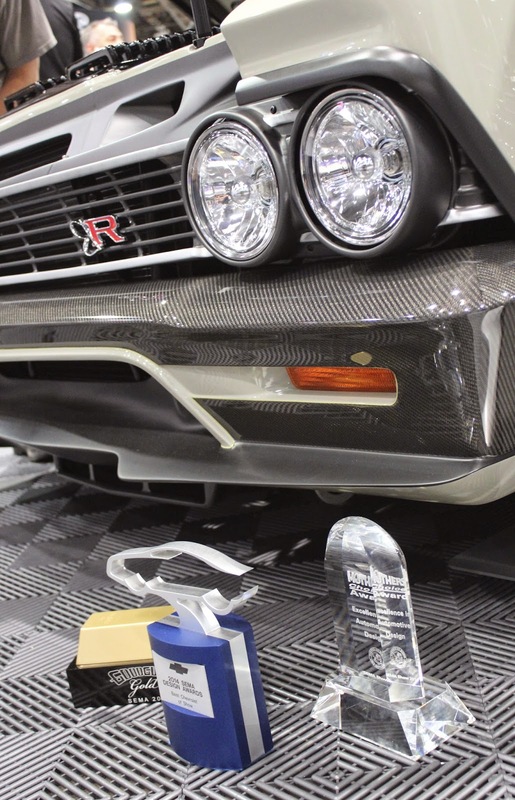 Some of the hardware that the Ringbrothers picked up while at the SEMA Show. 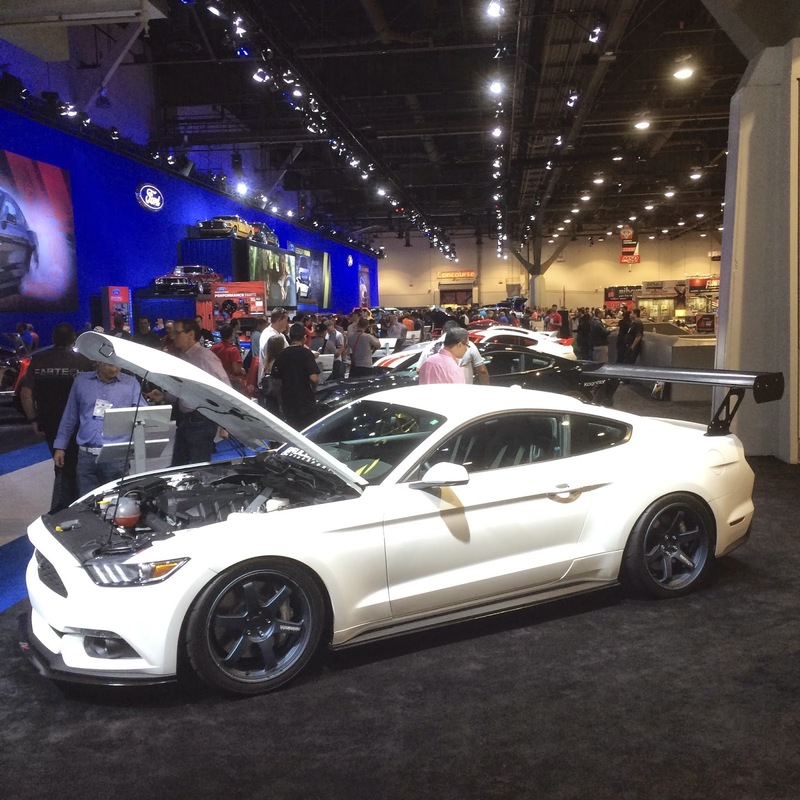 The Ford Out Front test track is a popular destination all week. 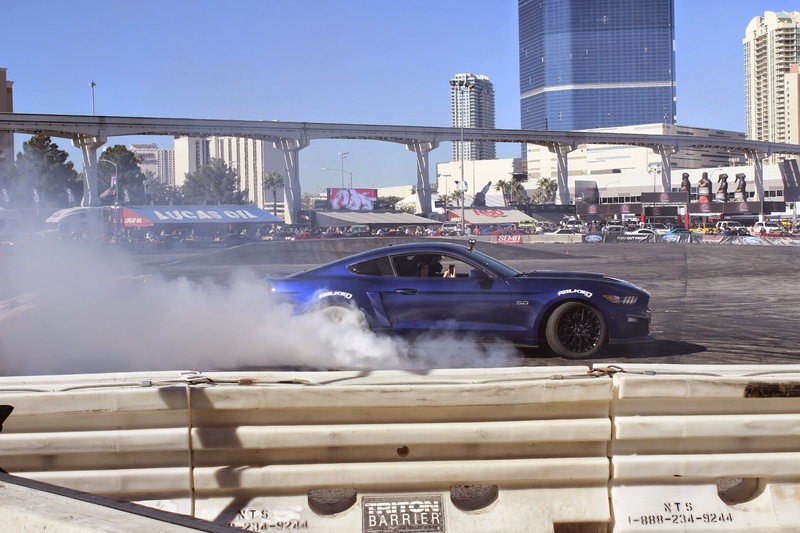 People line up first thing in the morning to side up to ride shotgun with a professional driver in a Ford Mustang or Ford F-150. 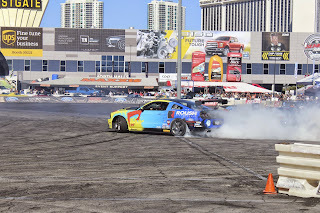 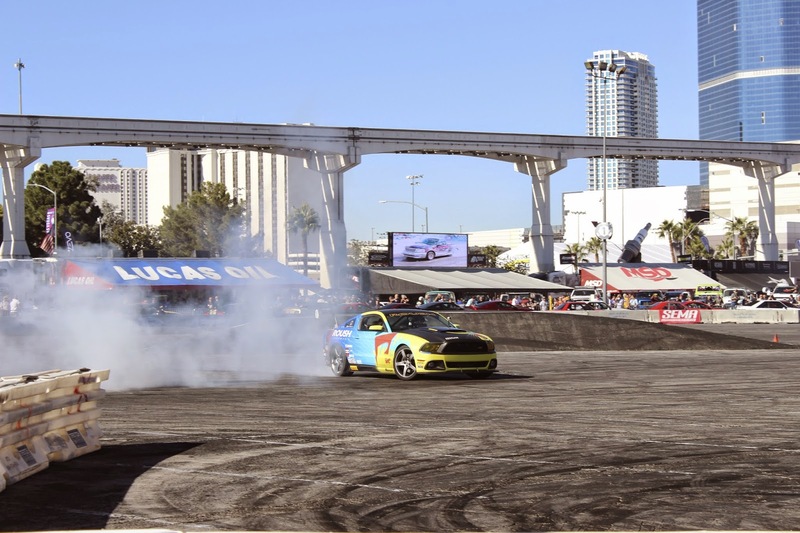 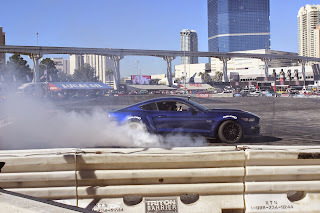 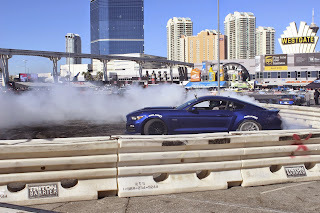 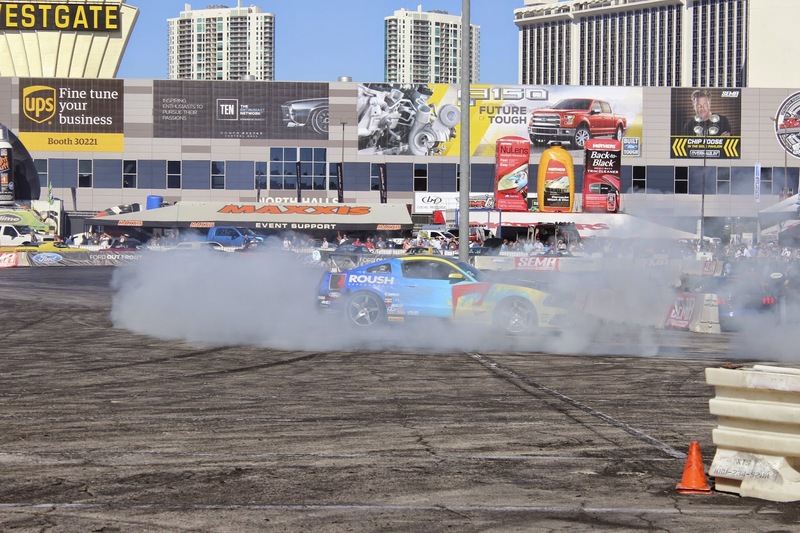 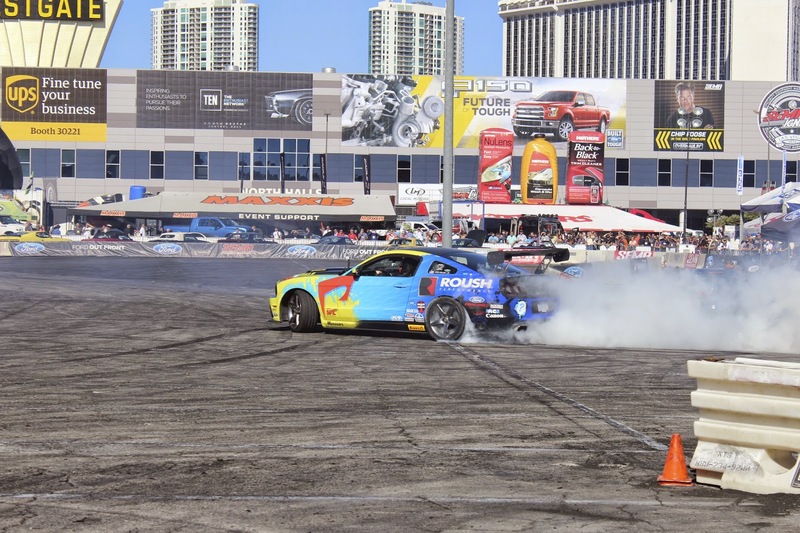 Lucky riders get to do donuts and burnouts along side a pro. 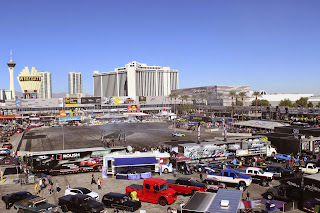 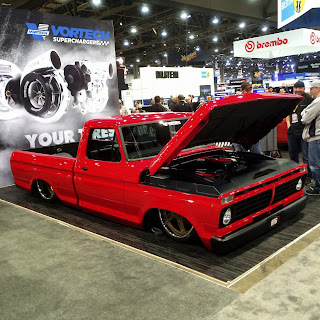 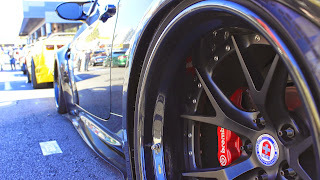 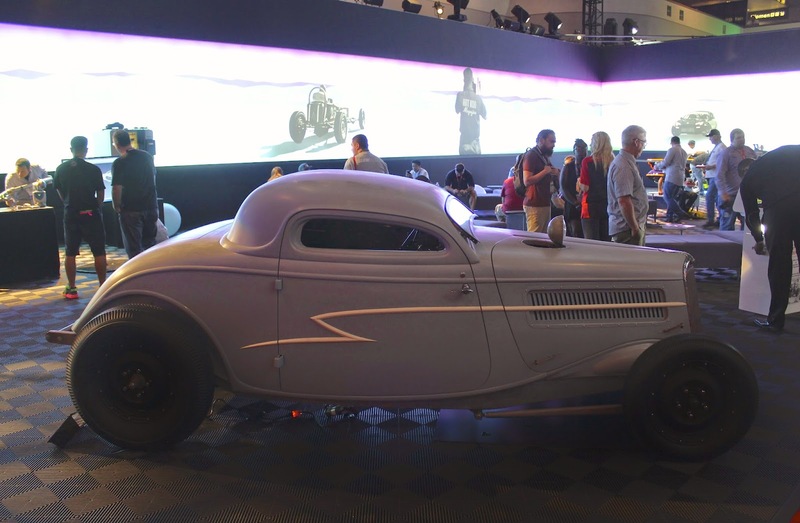 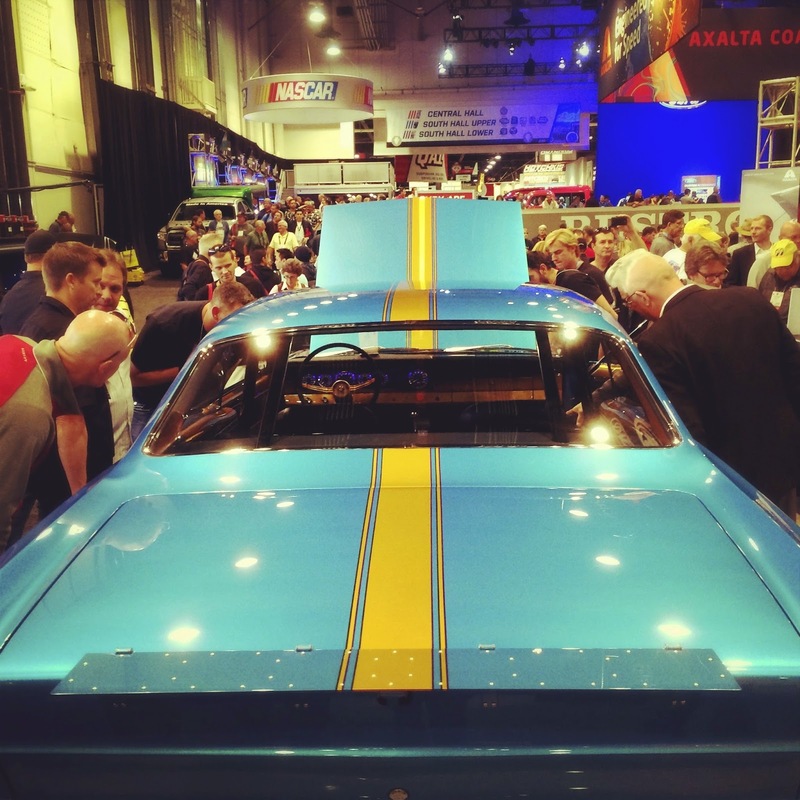 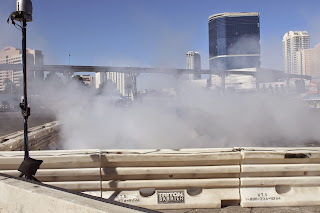 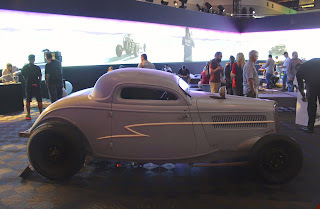 The SEMA Show was a four day event, but it seemingly flew by. 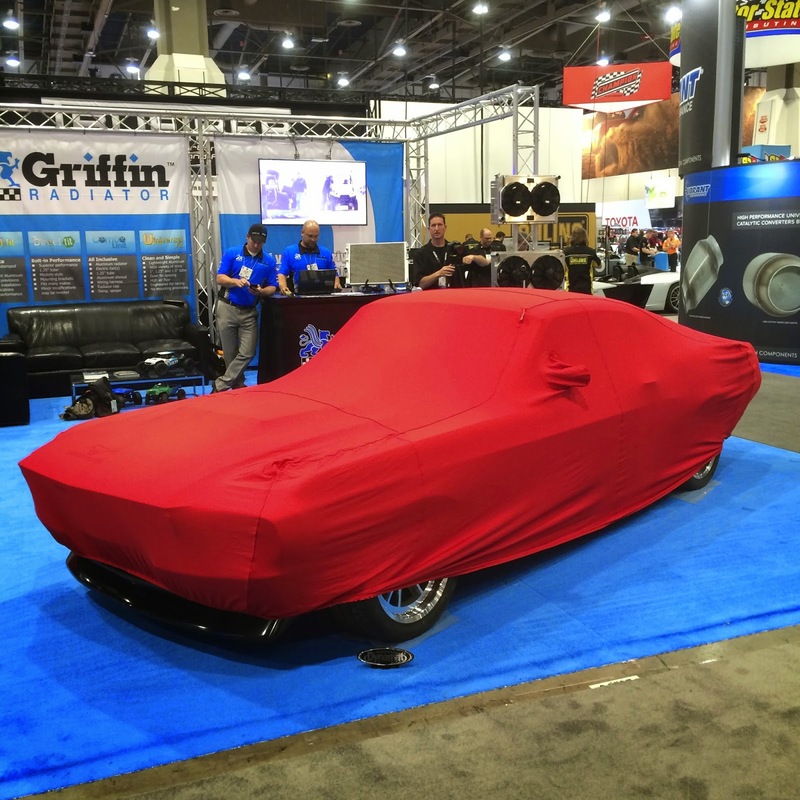 We had a great week meeting with customers and looking for new products. 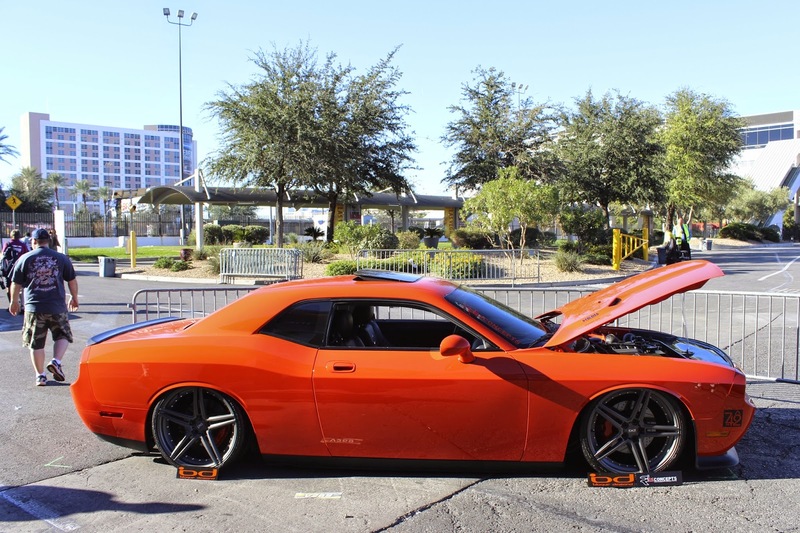 Check back in a few weeks for more event coverage from the final few cars events of the year courtesy of California Car Cover.